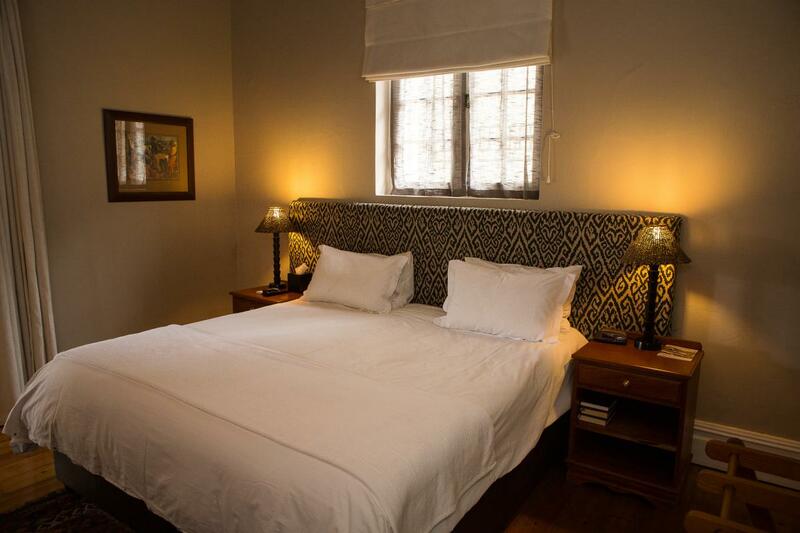 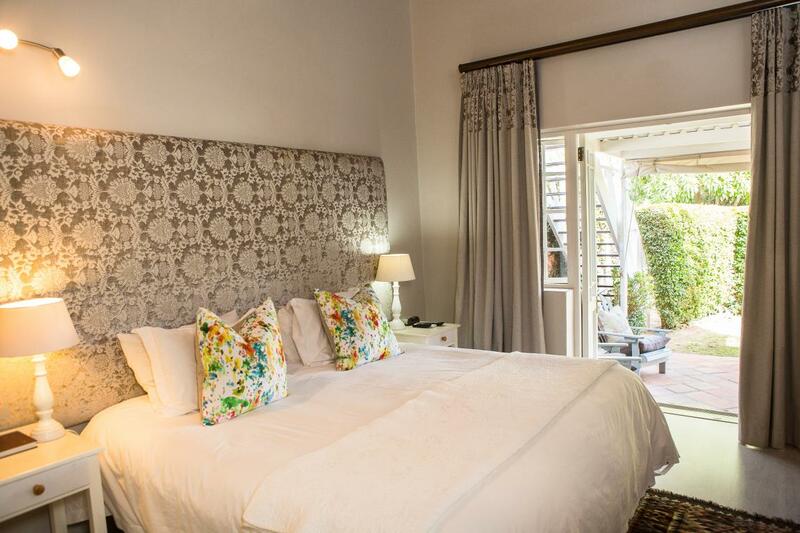 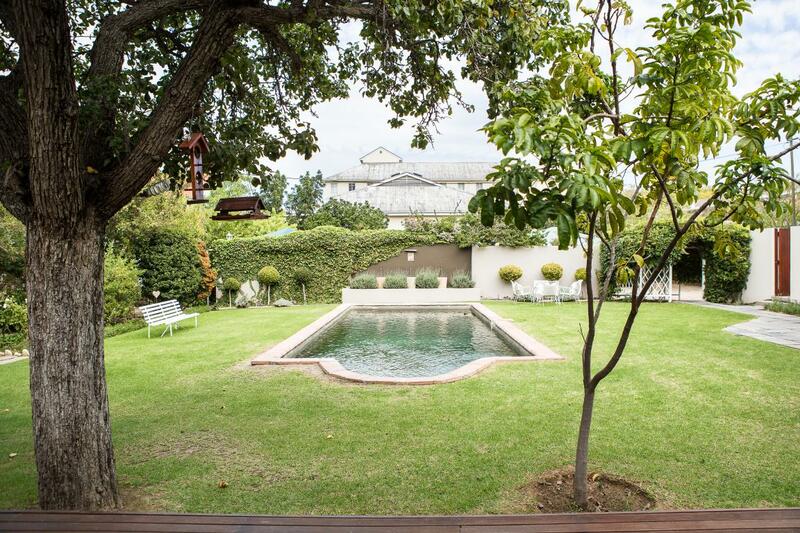 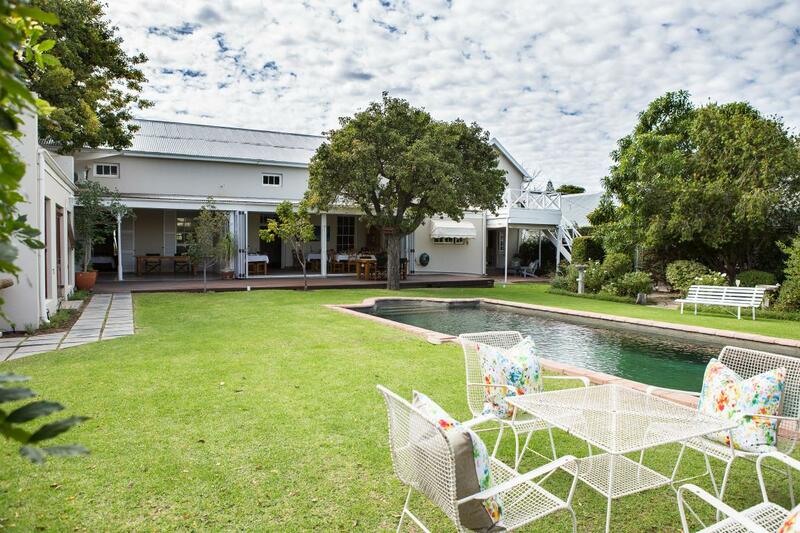 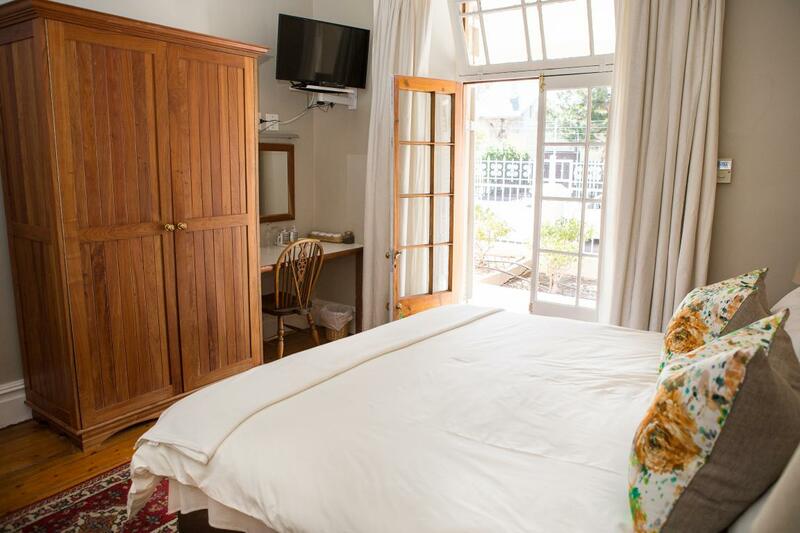 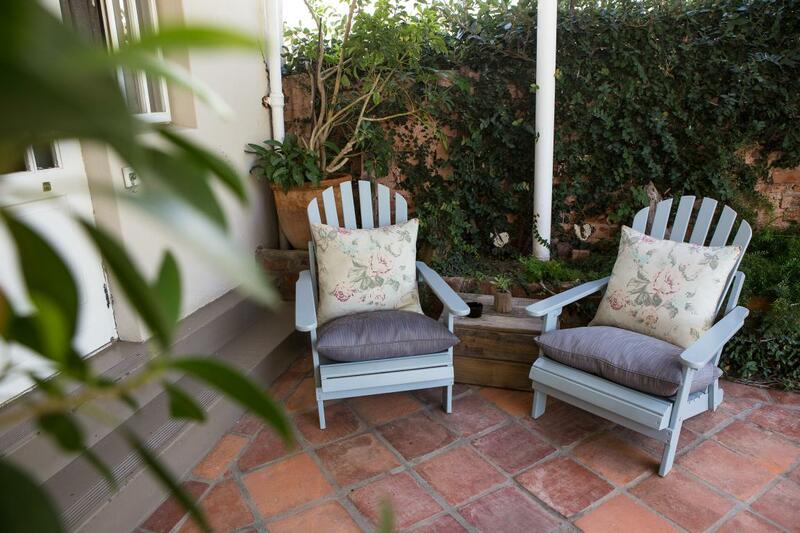 The Habit Guest House offers a tranquil getaway whilst in the heart of historic Worcester, the capital of the Boland. 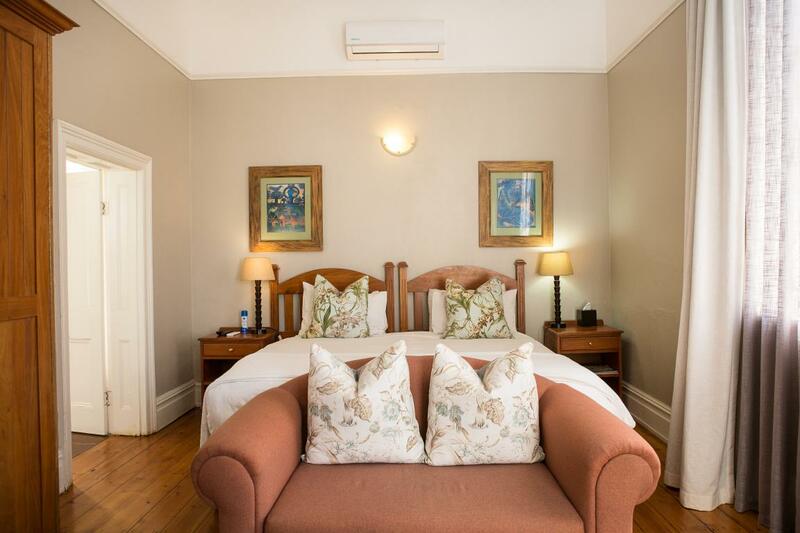 All our Bed and Breakfast accommodation feature en-suite bathrooms with private entrances and secure parking. 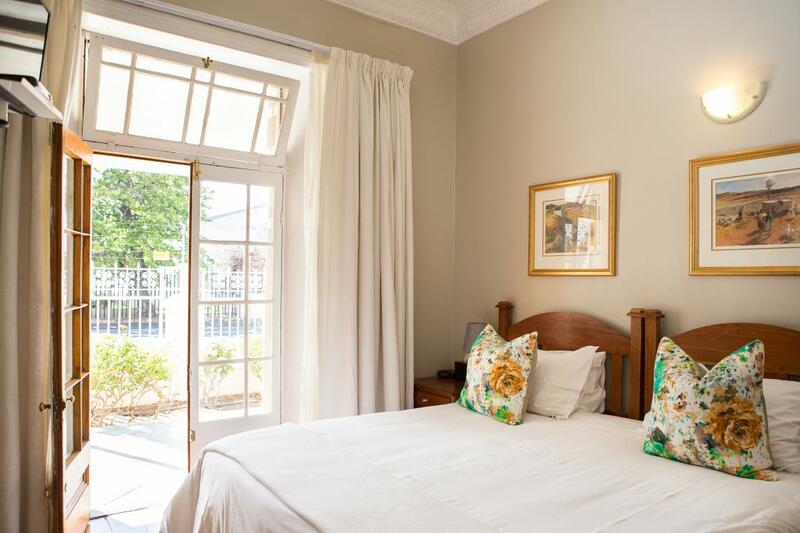 The Habit Guest House offers a tranquil getaway whilst in the heart of historic Worcester, the capital of the Boland. 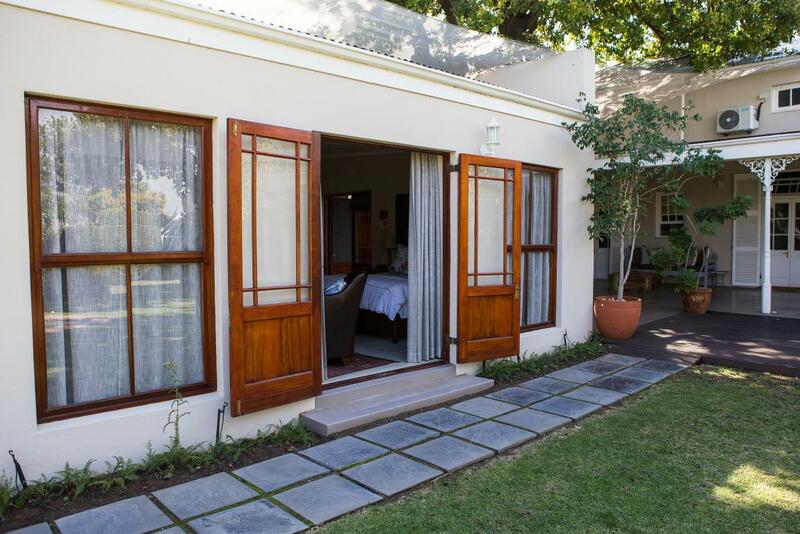 All our Bed and Breakfast accommodation feature en-suite bathrooms with private entrances and secure parking. 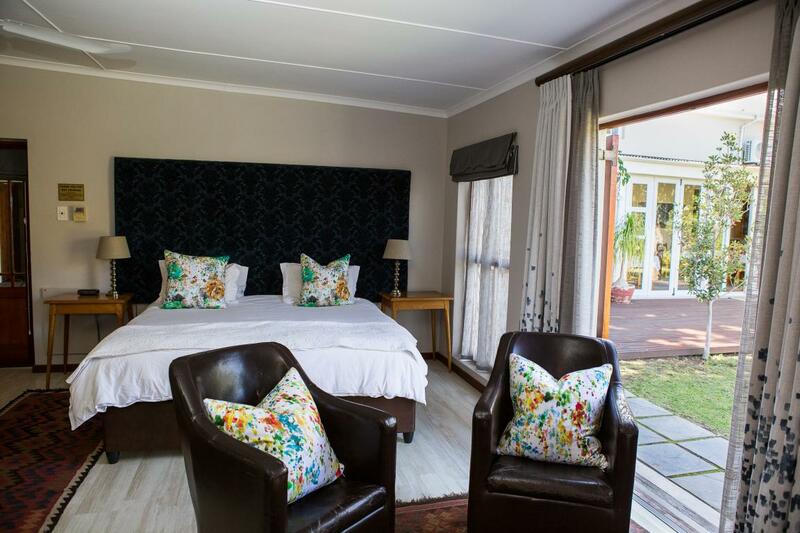 The high pressed ceilings, wooden floors and beds draped in crisp white linen in its ten individually decorated bedrooms and self-catering cottages adds to the serenity of The Habit. 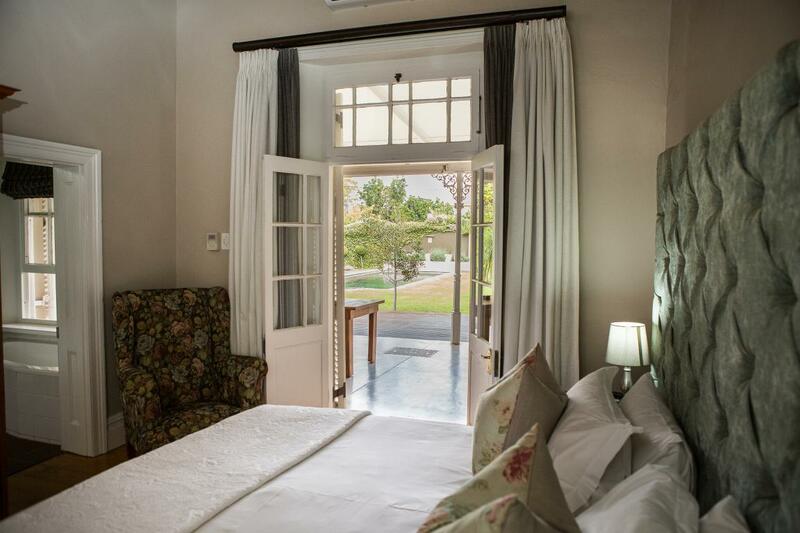 Worcester and its surrounding areas offer a variety of activities, which include hiking, bird watching, game watching, Karoo Botanical Gardens, Mountain Biking, cycling, water sports and of course wine and olive tastings in the Breedekloof Wine Valley – all mere minutes from our door step!